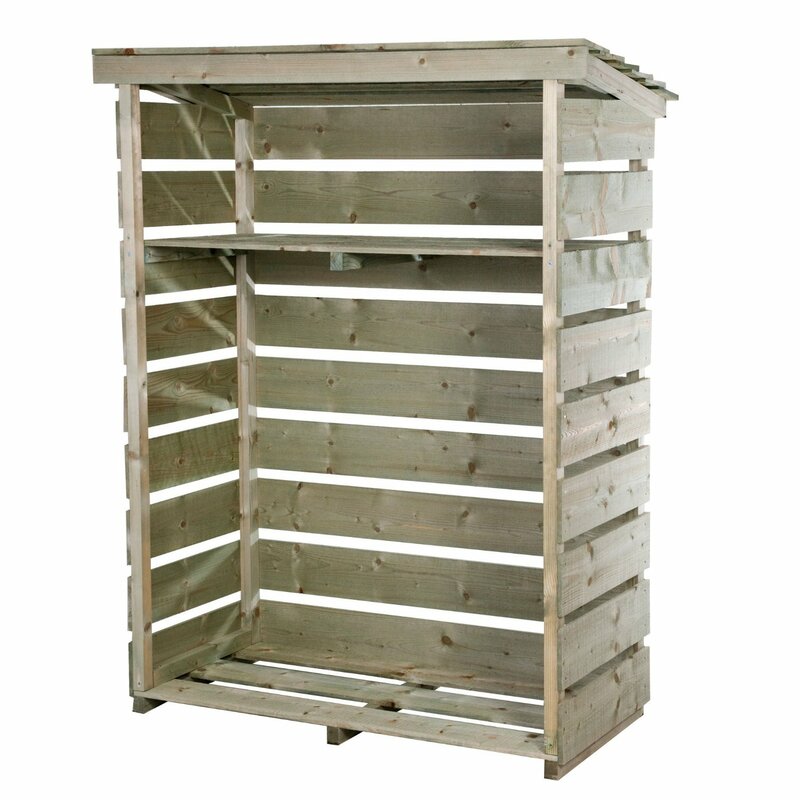 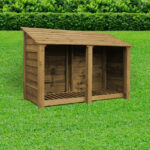 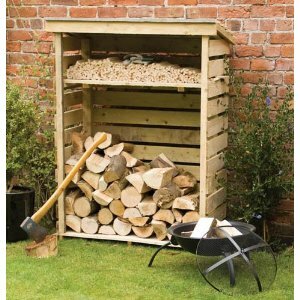 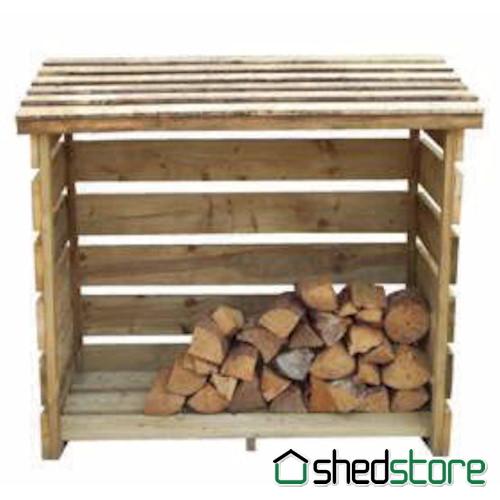 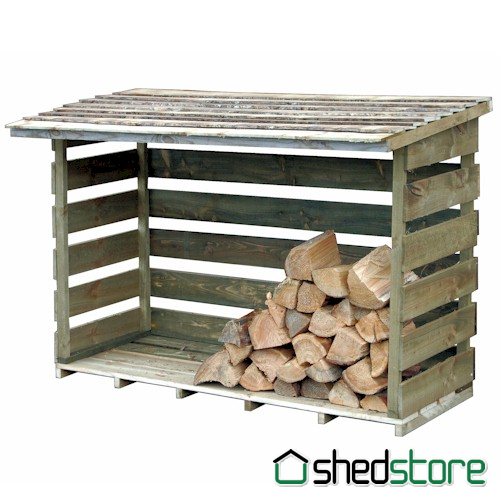 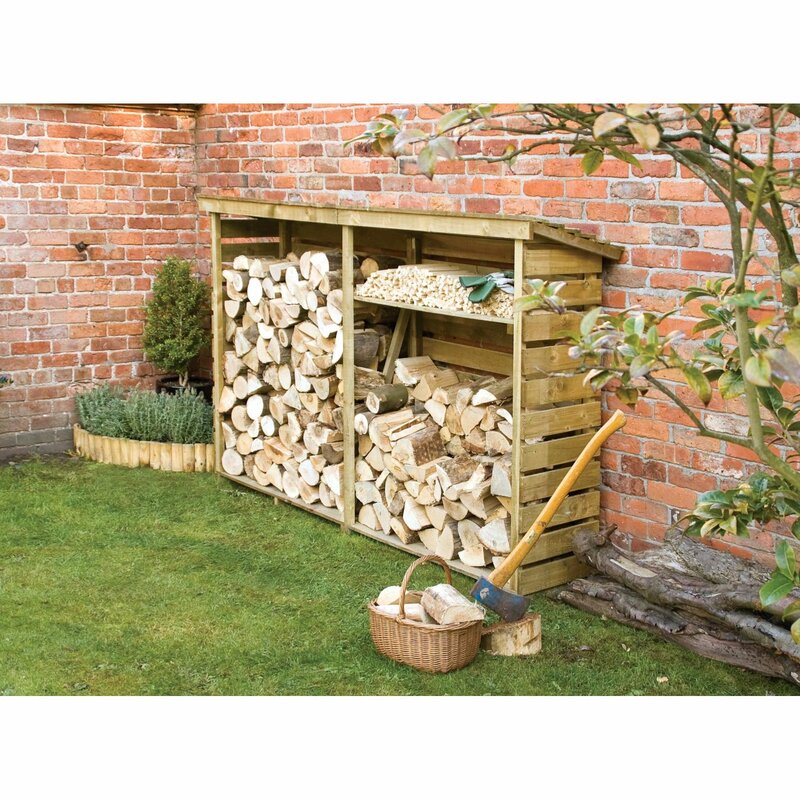 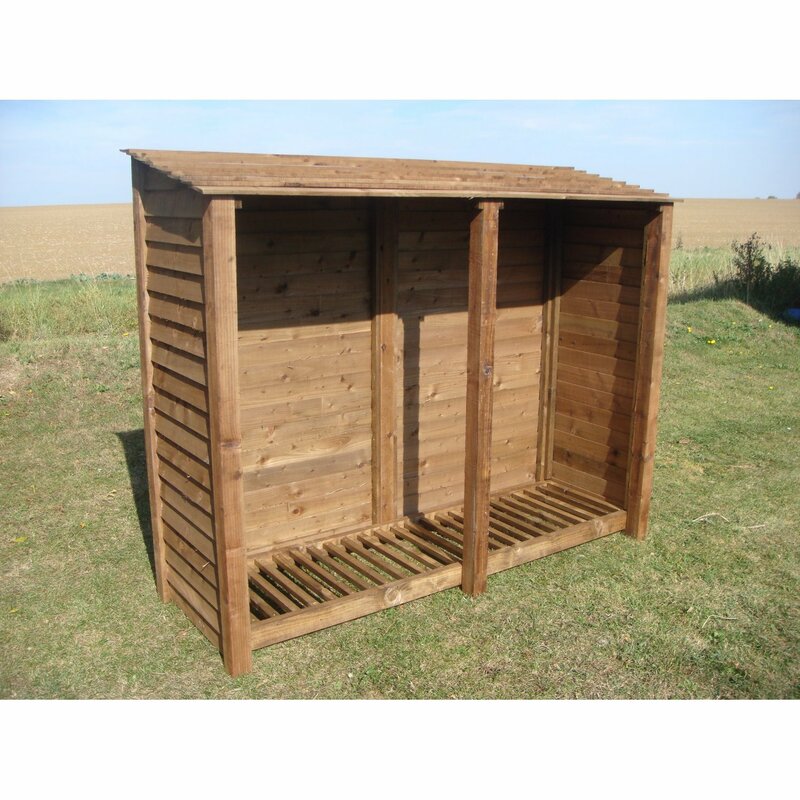 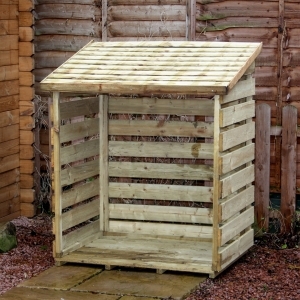 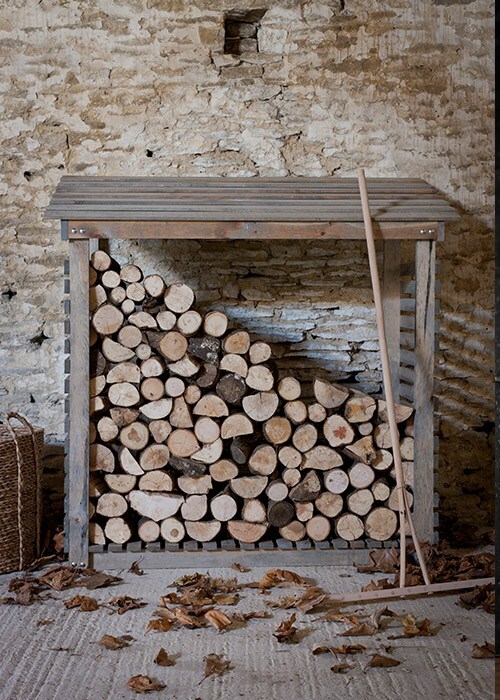 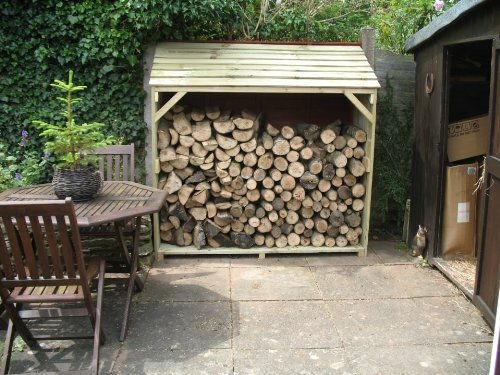 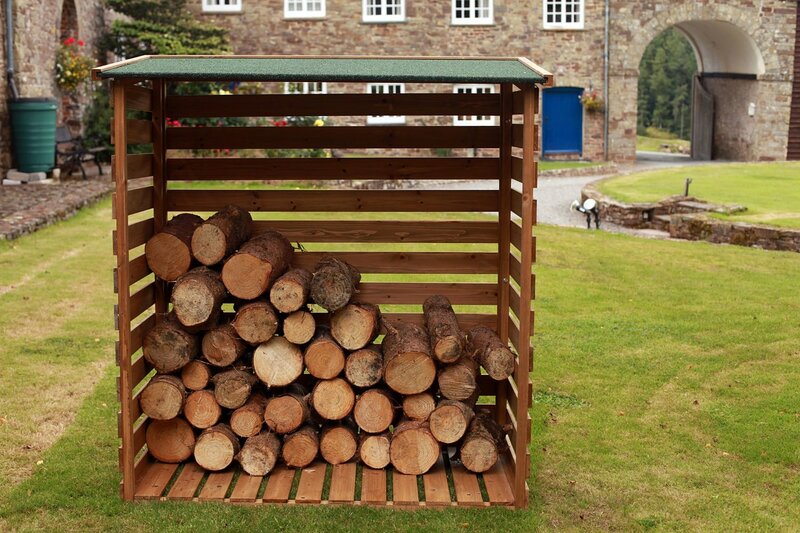 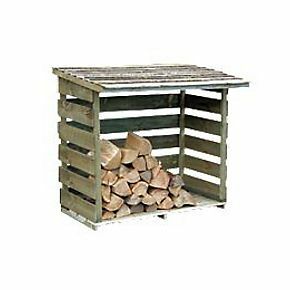 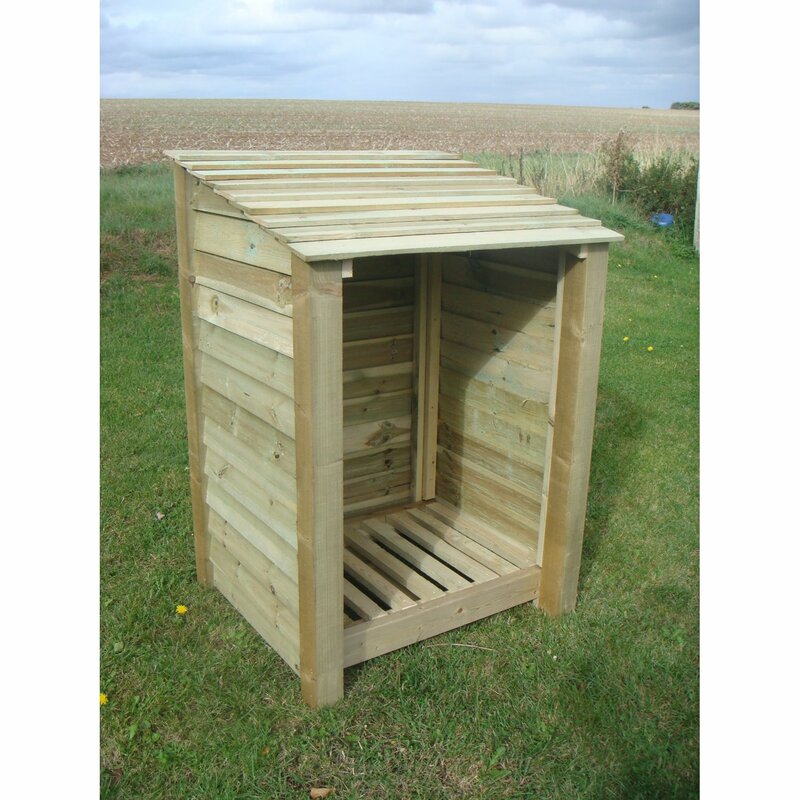 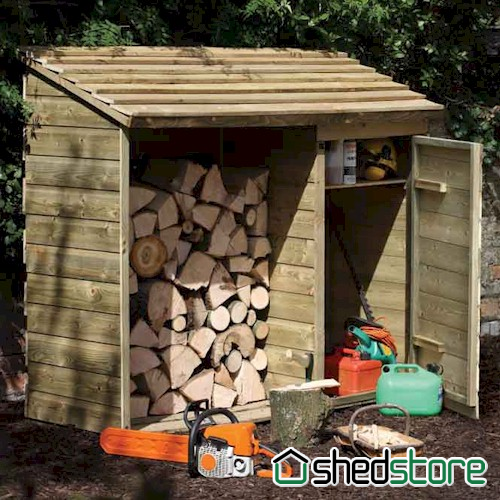 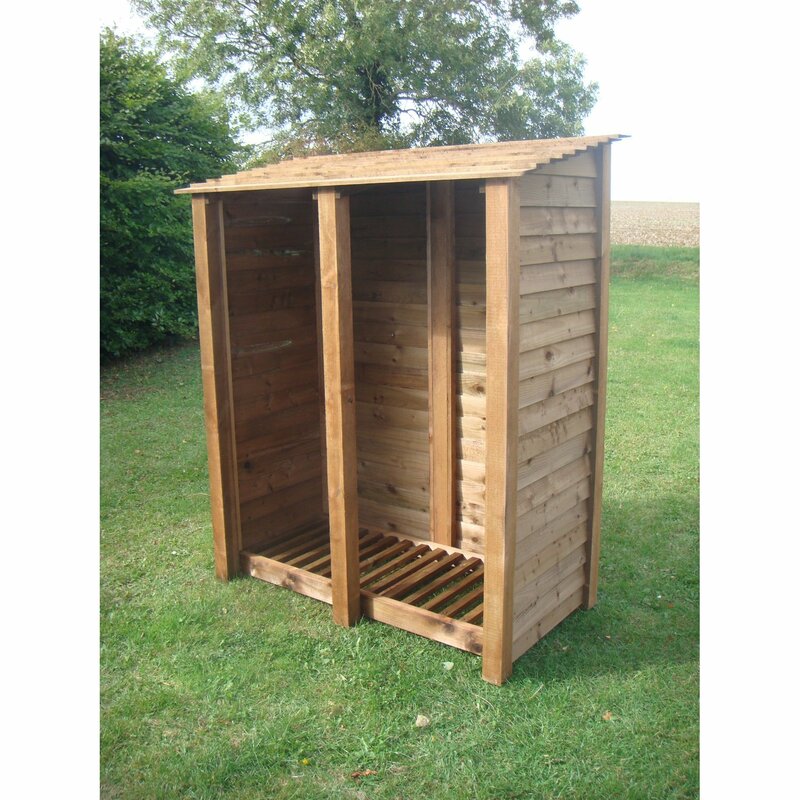 An attractive almost square log store which is made from spruce. 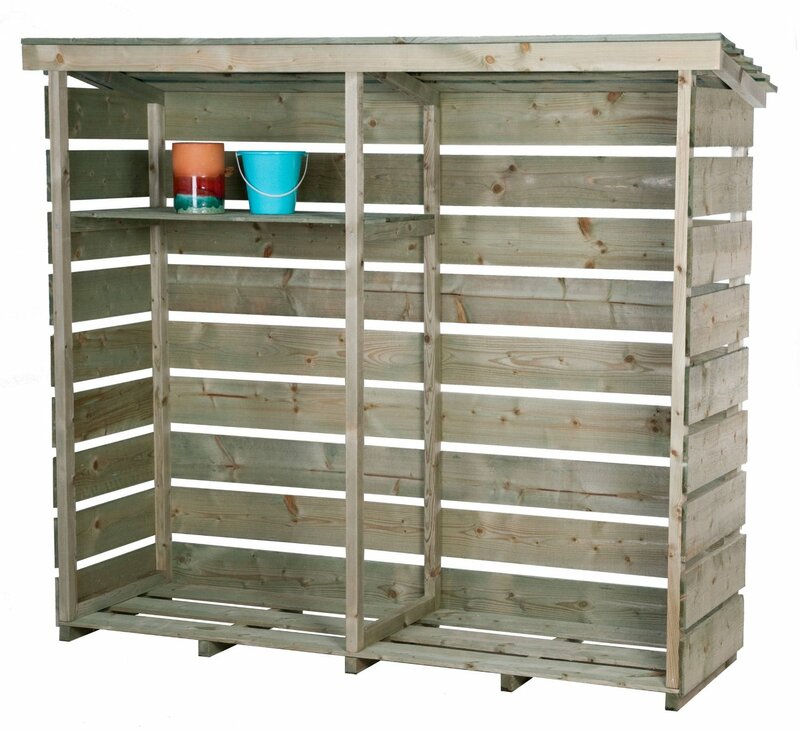 This store could be used to make a feature against a wall in any garden. 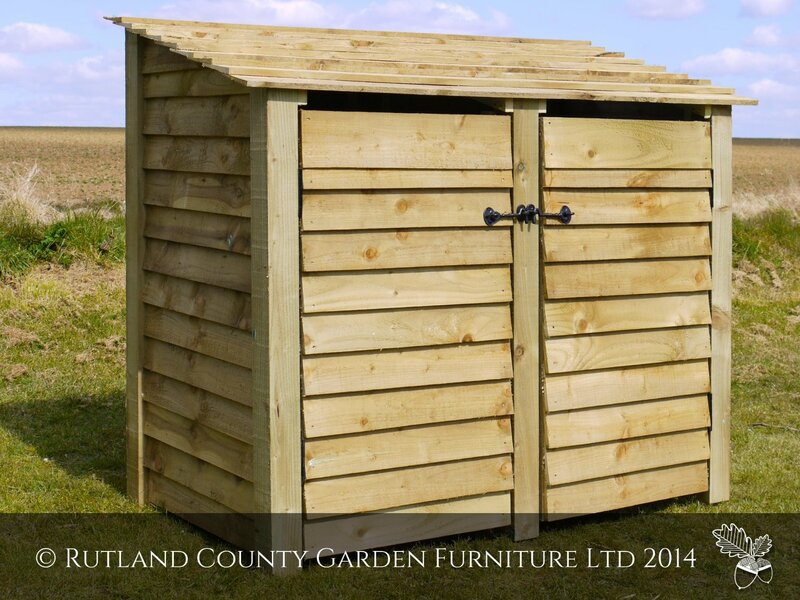 Looks good, could be a garden feature.